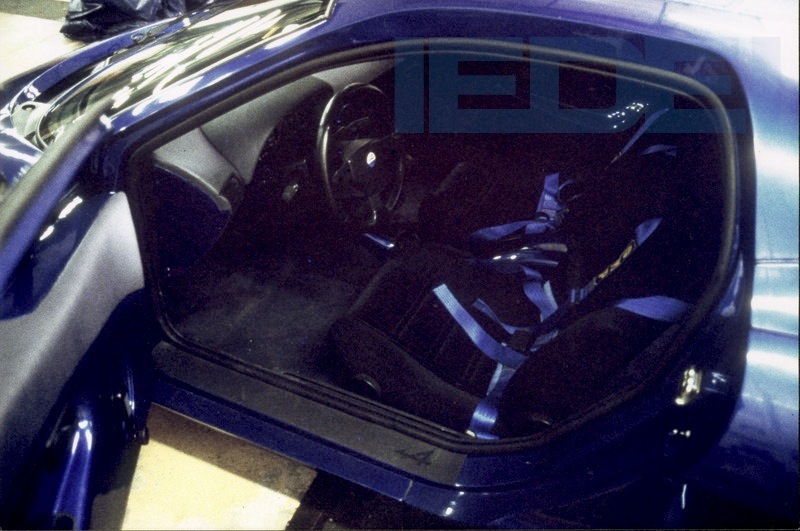 Nice work sourcing the info and pics and, I agree, definitely more Lotus than Porsche. If they do end up building it I can see it competing with the Evora. thanks Gilberto—–i will be very interested to see what Renault does to celebrate the 50th anniversary…….i hope it is something good! This is a great great article. 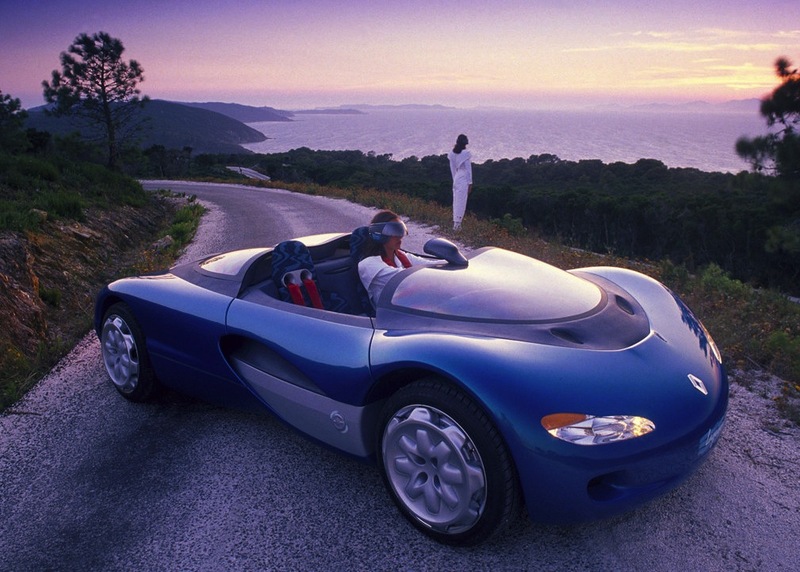 After thinking about it for a bit and looking at all the pictures, I think it all came out for the best: The Sport Spider was by far a more innovative, contemporary, beautiful, and racey design than the one they killed. In particular, the original Spider as launched (not pictured) had no windshield–just a wind deflector to reduce buffeting. So it was a truly pure, lightweight racing-oriented vehicle very much in keeping with the Alpine legacy. It’s a shame they didn’t call it the Alpine Spider, but Renault Sport had been supplanting the Alpine “brand” for a long time starting in the 70s when they took over the Le Mans effort from Alpine. I never connected the Spider headlights to the A210s before but I think you are spot on there. Makes me love the Sport Spider even more. I desperately wanted one in High School, and I still want one now. Thanks bradley—-i figured you would enjoy this! 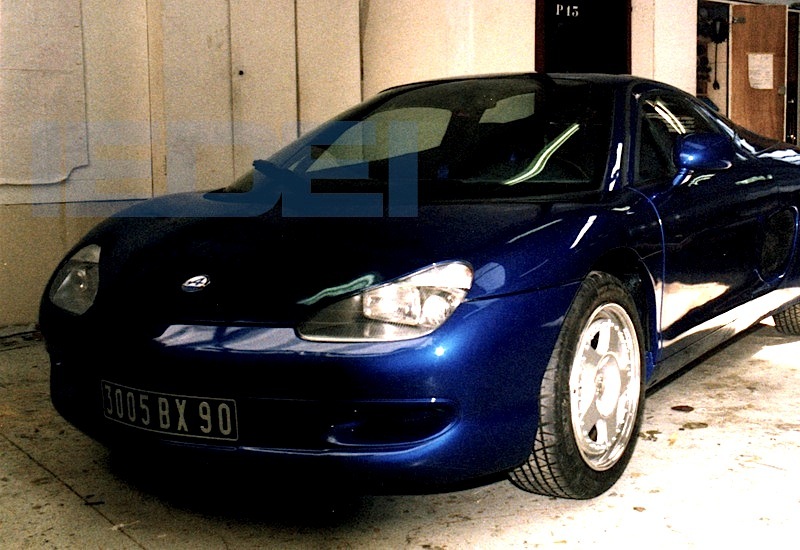 I agree about the Sport Spider being better designed, however i’m guessing the Alpine cues added to the Spider (headlights, etc) were sort of a reactionary measure after their proper “Coupe” was killed off by Renault—after all a lot of the original Alpine folks were working on this W71 prototype. 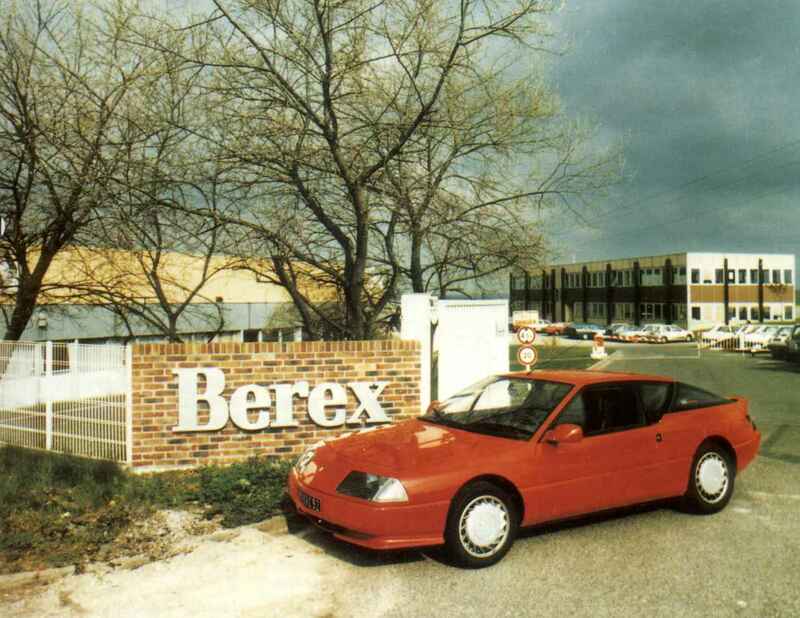 The Spider, however, was built/developed at a different factory (Dieppe, site of the original Alpine factory)—whereas the W71 was being developed at Berex (Renault Sport factory)….kinda confusing! ha. 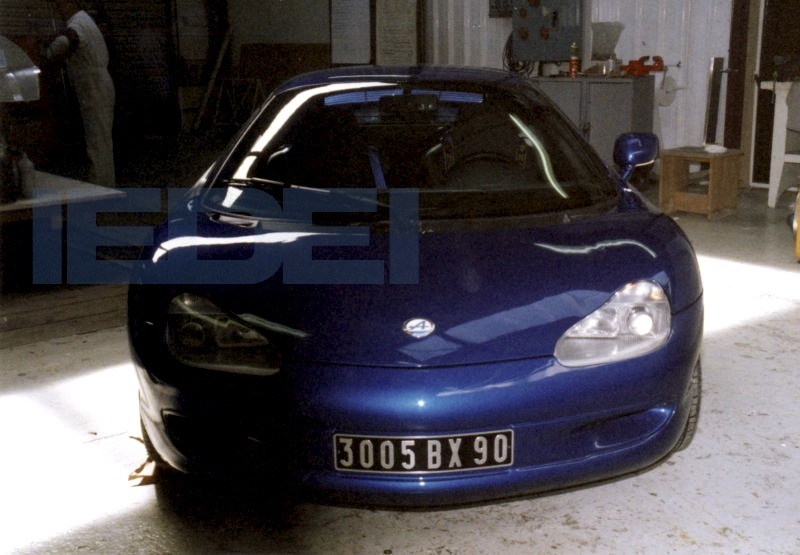 These days, however, the Renault Sport factory IS the old Alpine factory. 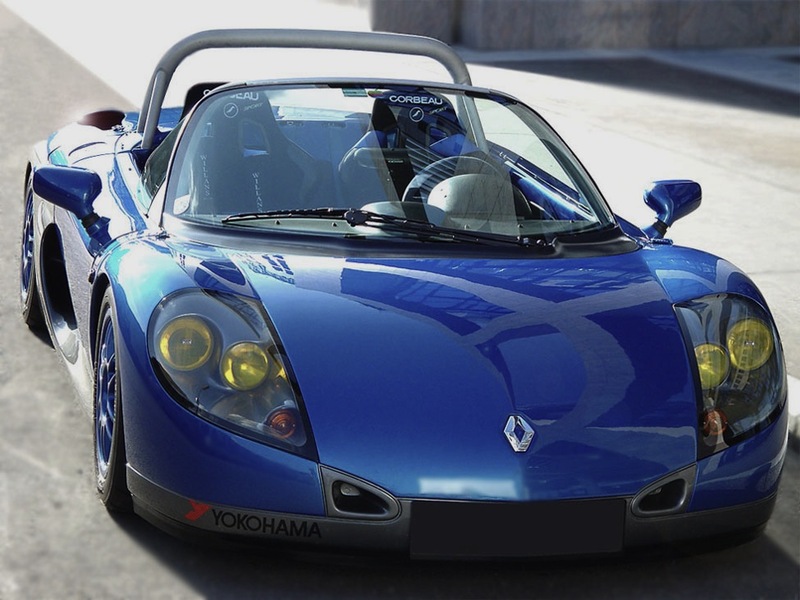 I agree though—-i love the Renault Spider……a handful of them were imported into the US, however i’m not sure if they are ‘street legal’….i’ve actually been looking into the issue. Great job. Thanks for your articles, I’m glad I found your site! Definitely ahead of its time – seeing some R8 in that rear end. Auto-plus magazine had referred to it, as A410, but the inscription on at least one of three prototypes was A710. 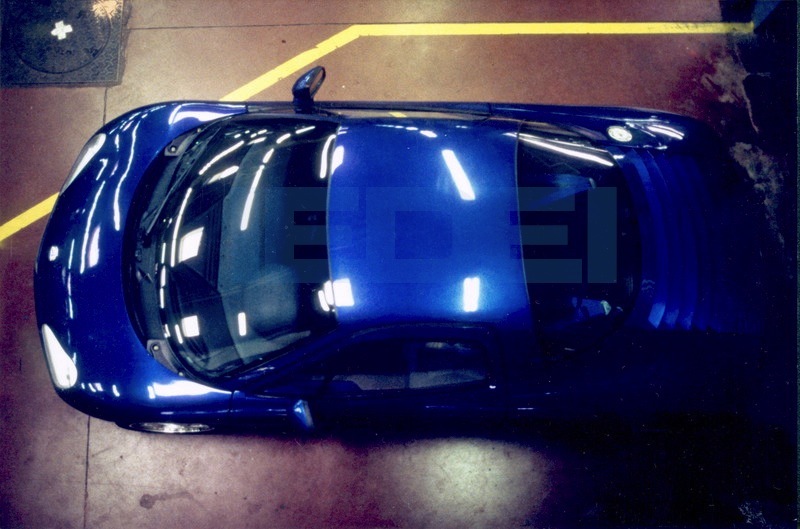 By cons, it is with this rear that Auto-plus had shown the new Alpine, with the lights making the whole width. BUT another No. 2 had the “reflector” central, replaced by a piece body-color, and this time two exhaust pipes instead of a central one. face the most successful for my taste being the No. 1 with the rear of No. 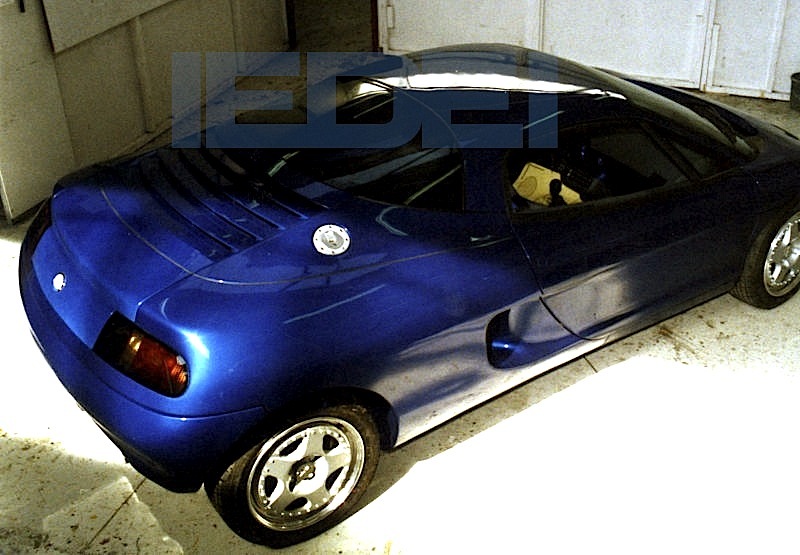 2, that was the choice of the magazine, even showing a green version of a roadster with flanks of Laguna inspired concept, much more dynamic as those projects W71, which, it must be said were noy very pretty from this side, and a little bit too high with 1m25. Instead of staying on the manufacturing techniques used in Dieppe, targeting lower production, …the equation presented for the A710, wasn’t possible, not economically viable . 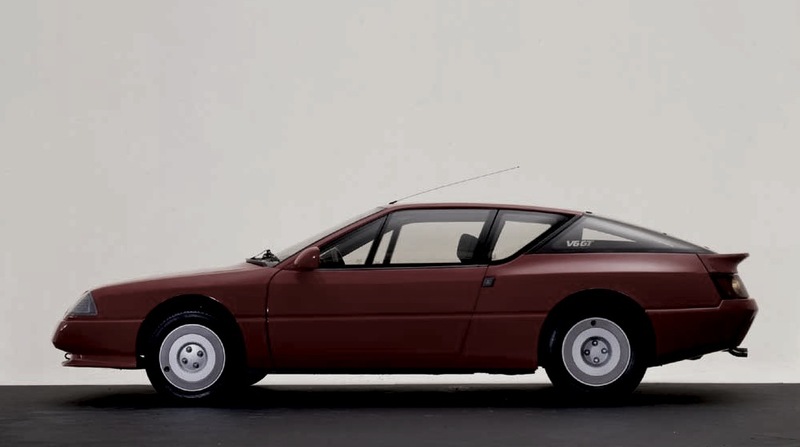 A pity it never reached production, one could only imagine how this Alpine would have evolved as it would potentially be uprated to the 150 hp 2.0 unit from the Renault Clio Williams / Renault Spider as well as potentially feature the 172-200 + hp 2.0 from the mk1-3 Renaultsport Clio.